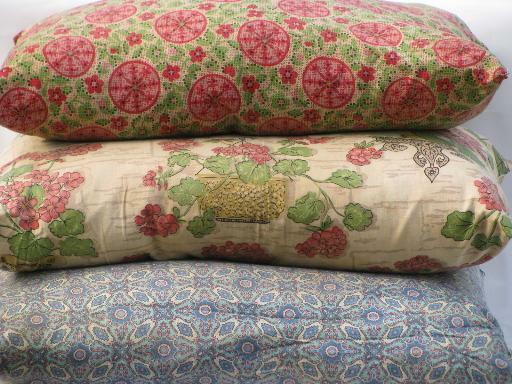 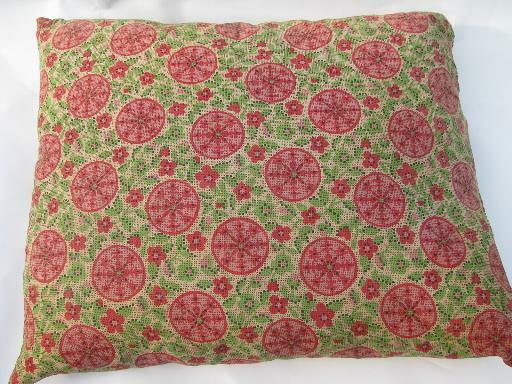 Lot of three vintage feather pillows, all cotton print fabric exteriors. 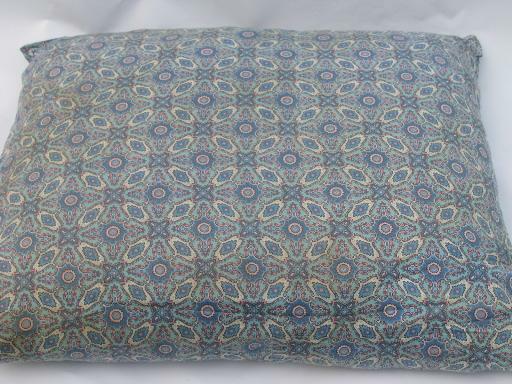 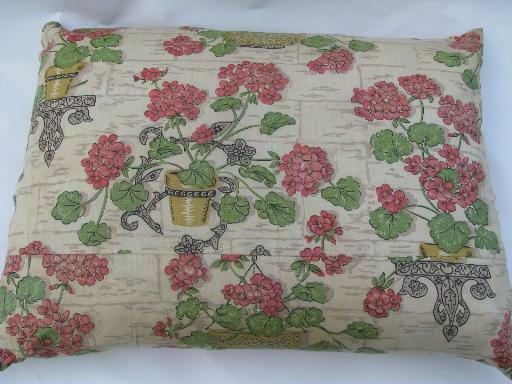 These vary in size - the blue print pillow measures 19 1/2" x 16", the geraniums print pillow measures 20" x 15", and the pink print pillow measures 18 1/2" x 15 1/2". 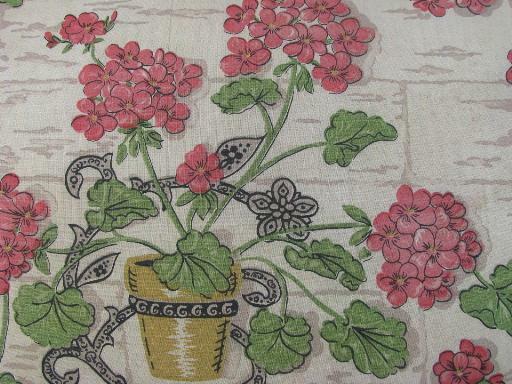 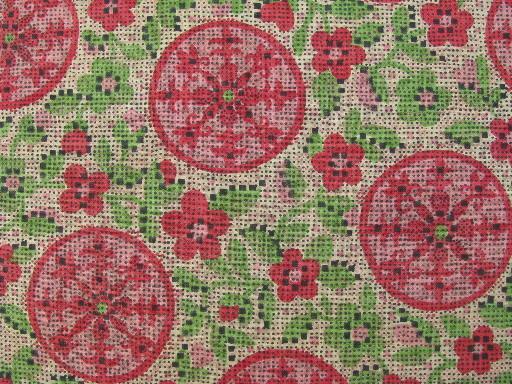 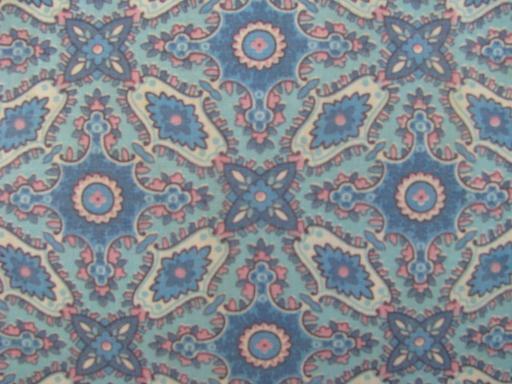 All have been used, and considerable wear, discoloration and spotting to the fabric covers.